November 12, 1950 - August 30, 2018: Mari worked for the Woodburn School District for over 30 years. Mari Lou Worley, age 67, passed away August 30, 2018 at her daughter's home in Aurora, Or. She was born November 12, 1950 in Placerville California to Vesta and Lester Sargent. She and her mother Vesta, lived in Eureka California where she graduated from Eureka High School. After high school she attended the College of the Redwoods where she was active in drama and music. Music and her strong Christian faith was very much a part of her life. She sang in her school and church choirs and participated in her church youth group. Mari was a resident of Woodburn for 46 years where she worked for the Woodburn School District for over 30 years. 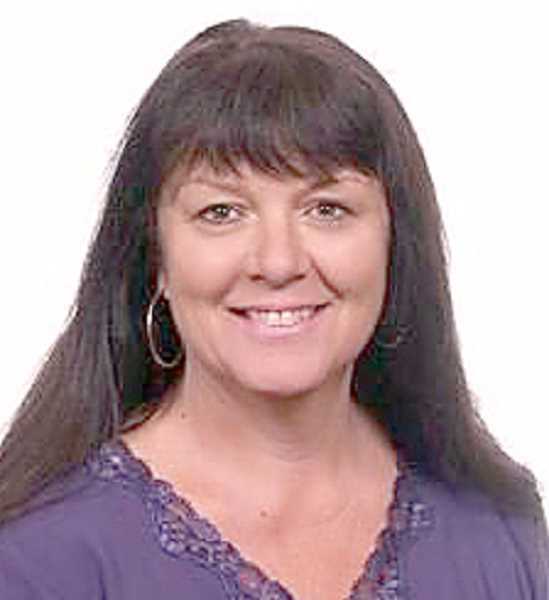 Her love for helping and serving others was apparent to all she worked with and led to her receiving the Crystal Apple award for her contributions in the Woodburn School District in 2007. Spending time with her family and friends brought her the greatest joy. She had a love for music, the outdoors and fishing. Her adventurous and outdoor spirit was passed down to her family. Mari was very active in the community and volunteer work including Love Inc, serving in various positions with the community and working with the Dept. of Veteran affairs to transport veterans for medical appointments. She had an eternal servants' heart and gave her time in service to others throughout her life. Mari left a wonderful legacy in her family; children Mariana and Joaquin, 9 grandchildren, and half-brother Miles Bonnell. She was preceded in death by her husband Bob. Mari will be remembered for her kind and giving heart and her adventure for travel, music and the outdoors. Funeral services will be held 10:30 a.m. on Thursday, September 13th at Simon-Cornwell Colonial Chapel in Woodburn, with visitation at 9:30 a.m. Mari will be laid to rest in a private committal service at Willamette National Cemetery. In lieu of flowers the family asks you to honor her work and life by donating to Love Inc. of Woodburn.